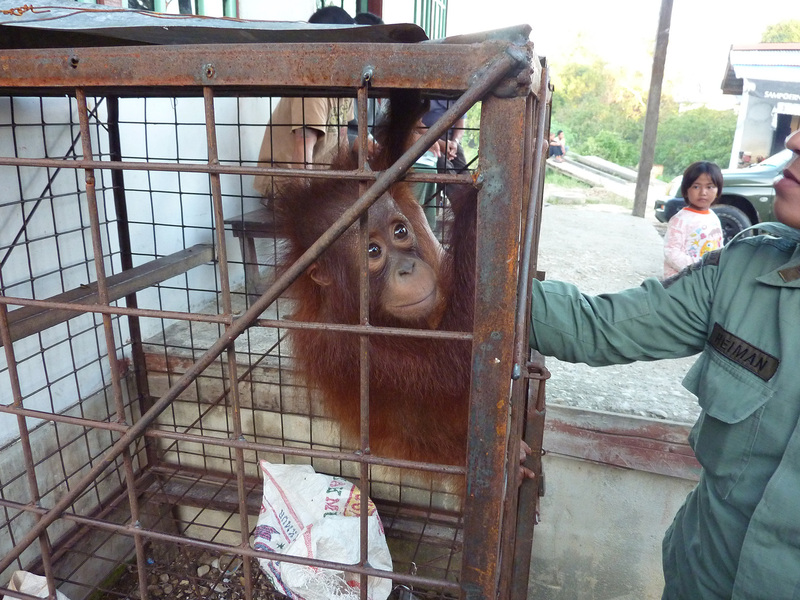 Pungky was rescued in 2010 and cared for at IAR Ketapang. 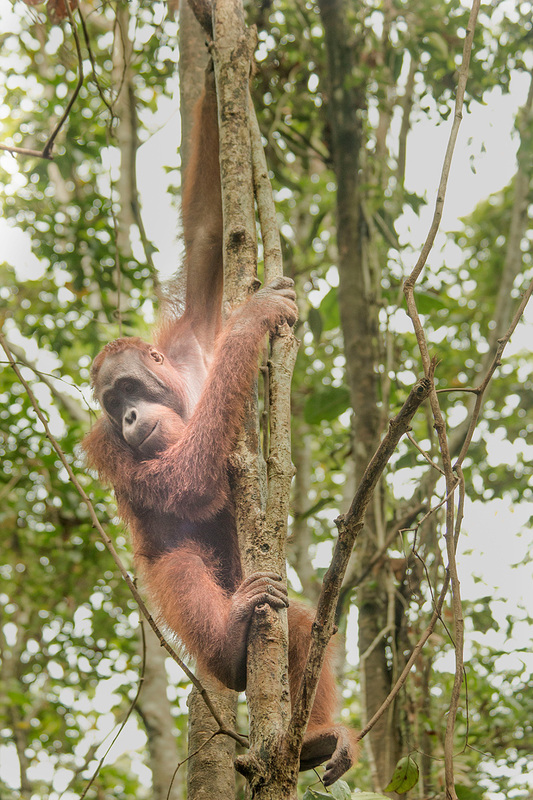 He was released by IAR into Bukit Baka Bukit Raya National Park (TBBBR) in late Spring of 2018. He is being watched by a trained post-release monitoring team and is thriving in his new forest home.